now your telling me apple are offering 12.6.3 which is a LOWER version and that is meant to be newer???? 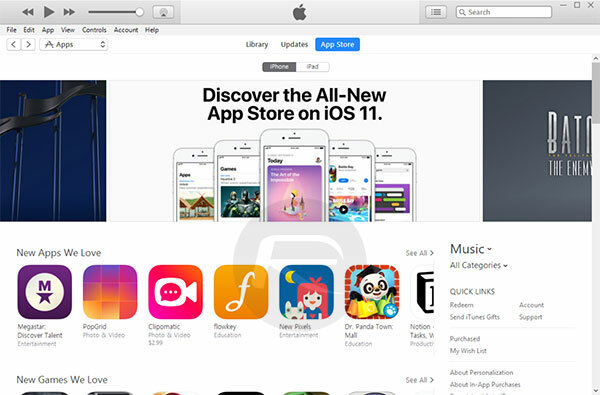 its funny, i hadn’t realized that 12.7 nuked the app store until a few minutes ago when i went to go look for something (i just needed the icon to save). then i stumbled upon this article. 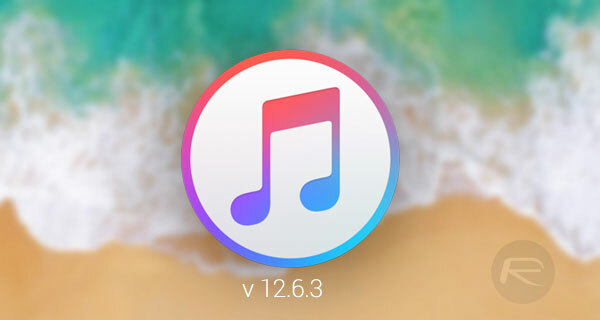 the idea of this article is that, should you require access to the app store on your computer, you can get rid of iTunes 12.7 and install iTunes version 12.6.3, as it is available for “business” means. hope this helps, because i was confused at first too lol. If I’m right the reason AppStore was removed due to chinese gov wants to remove VPN from China AppStore, but clever Chinese’s can install VPN sepertley download third party install manually via iTunes, eventually some business companies needed. I don’t care that much about the app store but I *DO* use iTunes for backup and restore. Because when I restore I want all the apps that were on my iOS device and I want them in the same arrangement and folders that I had them when I performed the backup. iCloud backup gives me access to my apps but I have to install them one at a time, have to remember what I had, have to drag each one back where I want it, have to spend literally weeks doing this to get anything near what I had before. It was completely rude to remove this function from iTunes so now I’m downgrading to this patchwork that only exists because business users cried out about it for all the same reasons. I really hope this solves my problems. I’m very unhappy with Apple right now. I need the app store since I do a weekly backup of my iPad Mini and Iphone 6. I don’t want to lose all my game data, especially Asphalt 8 which I’ve been playing for 3+ years.